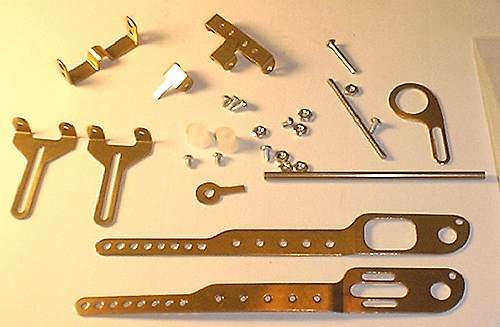 These items may help you identify your Kal-Kar chassis. 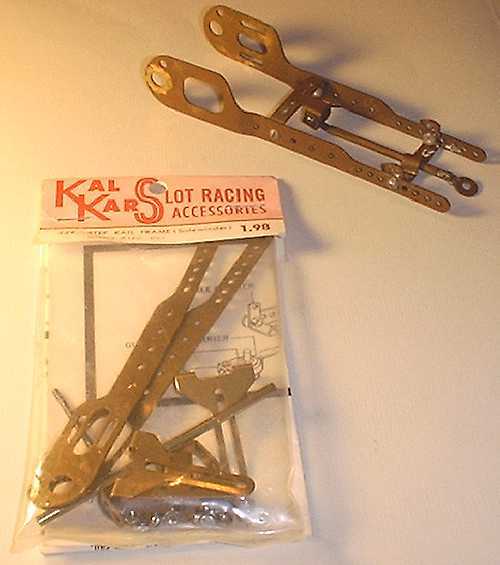 Kal-Kar 226, at top, and Kal-Kar 228 kit-in-a-bag. 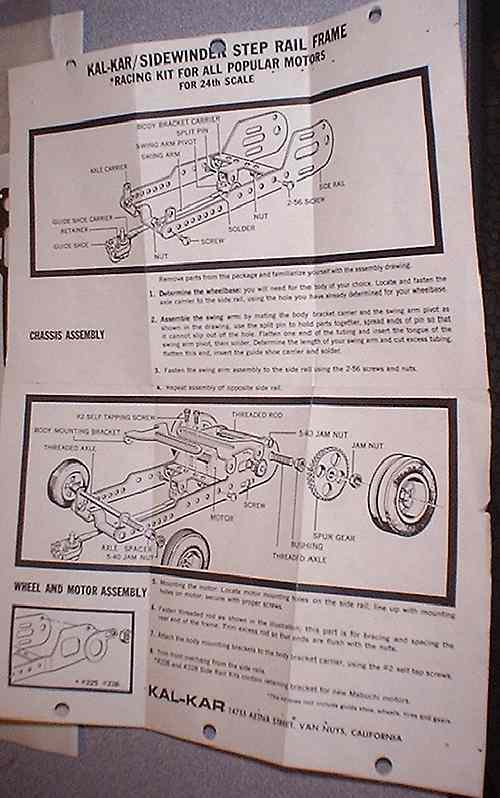 Chassis Quiz 33 is a Kal-Kar Chassis.